Malnutrition is becoming prevalent among Philadelphia residents 60 and older. 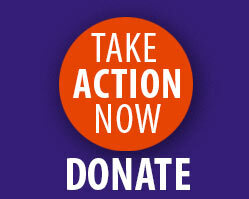 A recent Philadelphia Corporation for Aging (PCA) survey revealed that hunger/malnutrition rose 11 percent among this . . .
For the fourth year in a row, the Carole Landis Foundation will sponsor the Hole in the Wall Gang’s hospital outreach program, Camp Week at CHOP (Children’s Hospital of Philadelphia), . . . 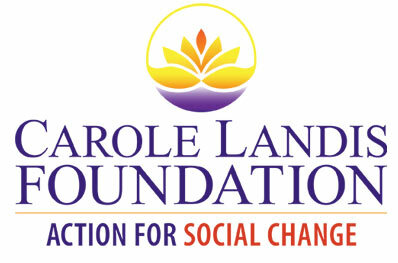 The Carole Landis Foundation, an organization devoted to action for social change, is co-sponsoring a trainee in the Philabundance Community Kitchen program this fall. The Philabundance . . .
A reverend from Charleston, a rabbi from Pittsburgh, a Sikh from Wisconsin’s Oak Creek, a leader of a worldwide racist skinhead organization turned peacemaker and the Pennsylvania State . . .
It’s really child abuse, sexual violence, commercial sexual exploitation. One can only wonder why New England . . .
Apple CEO Tim Cook accepted the Anti-Defamation League's Courage Against Hate Award in . . .